I’ve got another great mind/body technique to share with you guys today and with only two weeks left, I hope you agree this entire series has been enlightening and informative! If you’re new to the blog series, we’re in the middle of exploring a wide variety of Mind/Body Therapies that will help to optimize your hormones, improve your fertility health, decrease the negative impact of stress, and strengthen your mind-body connection. Across a total of eight weeks, we’re exploring everything from Yoga to Hypnotherapy to Acupuncture, and many others in between! If you haven’t had the opportunity to read the earlier posts, I highly recommend going back to check them out. They contain A TON of great information that is highly valuable, no matter which stage of life you’re in. From free meditation resources, to how to find an acupuncture therapist, how to practice Emotional Freedom Technique on your own, and everything in between, you will definitely be in-the-know about each of these techniques. As I’ve done in previous weeks, I’m going to recommend that you try each of these mind/body therapy techniques to discover which ones work best for you. What works best for you will be entirely different than what works best for someone else. Give yourself the grace to try a variety of mind/body therapy techniques to de-stress and free yourself from anxiety. While all of these techniques likely won’t speak to you personally, I can promise that at least one will. And now to this week’s topic… This week we’re covering a mind/body therapy technique that is well on its way to being a consistent part of mainstream culture… massage therapy. If you’re not familiar with massage therapy, it’s essentially the physical manipulation of the muscles and soft tissues of the body to get them closer to their natural structure. The practice helps to relieve tension, improve circulation, and promote relaxation of both the mind and body. There are a wide variety of different forms of massage that may be useful to you, depending on where you are within your hormone, fertility or pregnancy journey. Below, I’ve quickly touched on the eight most popular forms of massage, other than the ones specifically surrounding fertility, which I will touch on in more detail in a moment. Swedish Massage – This is the most popular type of massage offered in most salons. It is primarily designed to relax your muscles and can be especially beneficial if you’re working to recover from an injury. Aromatherapy Massage – At a high level, an aromatherapy massage is a swedish massage that additionally incorporates essential oils. Each essential oil is designed to promote specific healing properties and mental states (typically relaxation, increased energy, or uplifting positivity/optimism.) Plus, the oils usually smell pretty incredible ;). Hot Stone Massage – This type of massage uses hot volcanic stones to quickly release muscle tension. Note, this type of massage is not recommended while pregnant. Deep Tissue Massage – In this type of massage, the masseuse focuses on the deeper layers of muscle or tissue to work out “knots” in the body – a collection of very tight fascia that creates an area of deep tension within the body. Despite what many might think, this type of massage is NOT meant to hurt, but rather to create a release of tension within the areas of focus. Note, this type of massage is not recommended while pregnant. Shiatsu Massage – In this traditional form of Japanese bodywork, pressure is applied for two to eight seconds at specific spots along the body to release tension at relevant acupressure points. This ultimately releases pressure, increasing the flow of energy throughout the body and improving energy balance. Note, this type of massage is not recommended while pregnant. Thai Massage – In this form of massage, the masseuse is assisting with passive stretching with a goal to align the energies of the body. Thai massage is most useful for reducing muscle spasms, back pain, balance problems, and migraine symptoms. Reflexology – In Reflexology, the masseuse is paying particular attention to “reflex areas” on the hands and the feet. The concept surrounds the idea that specific points on the hands and feet can help to balance your nervous system, boost your endorphins, and bring circulation and healing to that specific organs and imperative body parts connected to these reflex points. Stimulating these reflex points will balance your whole system. Sports Massage – Designed primarily to prevent and treat athletic-related injuries, sports massage is primarily used for those intensely involved in athletics. The masseuse focuses on specific muscle groups, depending on what sport the athlete plays, and manipulates the soft muscle tissue to help the athlete prepare for and quickly recover from their chosen sport. Many gyms, salons, spas, and other studios providing massages typically offer most if not all of the above types of massages. Though if you are focused primarily on pregnancy or fertility there are specific massage approaches that are designed for these times in life. Maya Abdominal Massage was originally modeled after a technique used by the Mayans as a non-invasive way to address the position and health of the pelvis and abdominal organs. Maya Abdominal Massage is centered around the ancient Mayan techniques, which reposition organs that have dropped and restricted the flow of blood, lymph, nerve & chi energy. The Maya Abdominal Massage techniques seek to restore the body to its natural balance. In this technique, the woman’s center is considered to be her uterus, so the goal of this practice is to rebalance the position of the uterus and other organs to create consistent energy flow throughout the entire body. How is Maya Abdominal Massage performed? Your Maya Abdominal Massage practitioner will focus on repositioning internal organs that may have shifted. 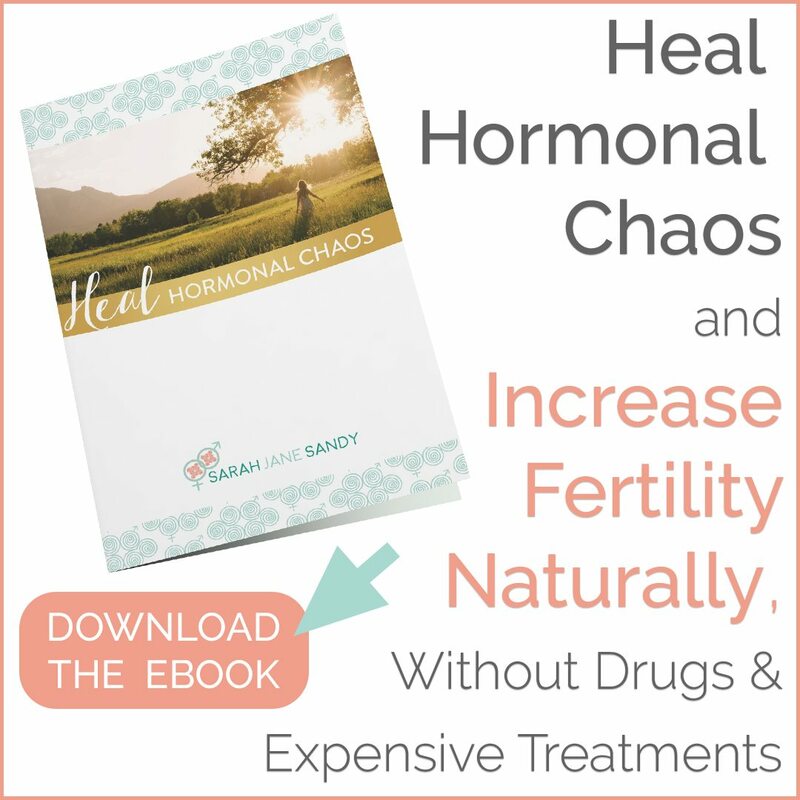 This will ultimately assist in balancing the flow of blood, lymph, nerve and chi throughout your body to assist in a more balanced hormones therefore improving hormonal health and fertility. Along your back, your practitioner will evaluate the structural alignment of your spine. You may notice that they will pay particular attention to your sacrum, thoracic, and lumbar spine, as this is where the base of many problems related to the reproductive organs originate. Your Maya Abdominal Massage therapist will also provide instructions for self-care massage techniques that you can complete at home to complement and enhance your professional treatment. • 5 days prior to and during your menstrual bleeding, do not deeply massage the uterus, but you may continue doing massage on your upper abdominal region. It is okay to very gently and superficially massage over the uterine area prior to and during your period. • During pregnancy, self care massage can be appropriately adapted for your trimester of pregnancy. Consult your Maya Abdominal Massage practitioner for more information. • After abdominal surgery, you must wait until the tissue has healed, and your physician has cleared you for normal activity. For example, with Cesarean birth and hysterectomy, 8-10 weeks after surgery is usually recommended. • If you are taking pain medications or other substances that may mask discomfort and pain, self care massage is contraindicated. 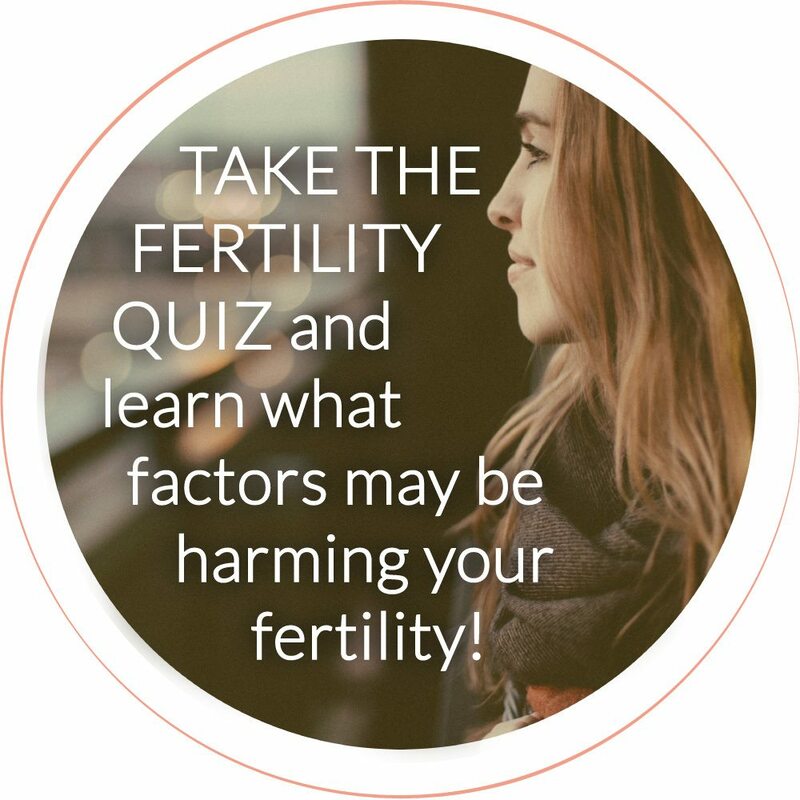 • If you have an intra uterine device (IUD) for birth control, many of the self care techniques are contraindicated. Consult your Maya Abdominal Massage practitioner for more information. • If you are under treatment for abdominal or pelvic infection or cancer, self care massage is contraindicated. • If you experience intense emotional pain during the self care, it is important that you seek professional support to help you pass through the gates of emotional healing. Please consult your Maya Abdominal Massage practitioner for guidance and referral. • If you experience intense pain or discomfort during the self care massage or have a sudden onset of abdominal pain, please consult your Maya Abdominal Massage practitioner who will recommend that you see your physician before continuing the self care massage. What is Self Fertility Massage? Similar to the Maya Abdominal Massage techniques, this direct form of abdominal massage is designed to support reproductive health, a healthy menstrual cycle, and increase fertility. The technique, which is completed in the comfort of your own home, has been proven to help a woman’s body become more balanced by supporting healthy blood and energy circulation to the reproductive organs, ultimately boosting your immune system health, decreasing stress, and supporting reproductive organ health and vitality. One of my favorite aspects of Self Fertility Massage is that you are actively involved in your healing and well being throughout this piece of your fertility journey. This creates an even deeper mind and body connection because you’re able to actively feel areas of tension, and intuitively connect your inner feelings to what you’re able to perceive externally. How is Self Fertility Massage performed? Each area of your reproductive system should be massaged in a slightly different manner, based primarily on the location within your body. Notice that Self Fertility Massage is meant to assist in promoting fertility, rather than within pregnancy, as this technique is actually NOT recommended when you’re pregnant. Sometimes also called Pregnancy Massage, Prenatal Massage is a modified Swedish Massage that focuses on relaxation specifically for pregnant women. Ideally it’s good to visit a massage therapist that has a specialized license in Pregnancy Massage, as well as a customized table that allows for comfort and safety during the massage. Typically, the masseuse will focus on the lower back and feet during this massage, as those are two areas where many pregnant women experience the most pain and swelling, especially in the later months of pregnancy. How is a Prenatal Massage performed? While a Prenatal Massage is similar to a Swedish Massage, you will notice some significant differences, which vary a bit depending on how far along you are within your pregnancy journey. For example, after 20 weeks, expectant mothers should be on their sides during their massage. Additionally, the masseuse may use pillows or other props to support an expectant mother’s growing abdomen so that all areas of the body are comfortably supported throughout the massage..
What’s your experience with massage therapy? Have you tried it? If you’ve been getting massages regularly, what kinds of benefits have you experienced? Have you used Maya Abdominal Massage for fertility or hormone support? Was it helpful? Spread some Massage Therapy lovin’! Sharing is caring, and I bet you have some friends who would love to read this too :). Looking to have a more in-depth conversation about utilizing different massage techniques to optimize your hormonal health? Schedule a consultation with me!